Mothers prayers,and thoughts of Love: Am I Worthy? It is so funny that this question is still asked. Am I worthy? The answer is a bellowing YES! 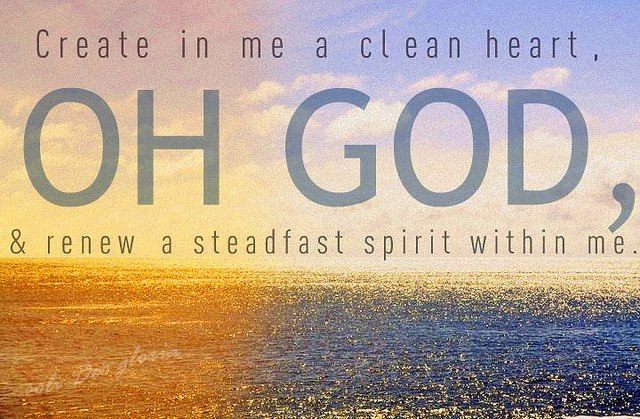 None of the past leaders, writers, prayer warriors in the Bible, which is our eye's view of those times, were ever the pure clean angels walking this earth. They were not walking around with a pristine presence. Jesus was sent for the regular man and women. He wanted the hypocritical holy ones to know with loud and resounding confirmation that people all of them are accepted before God. That through Christ the sin of man is forgiven. So worthiness is an automatic. No doubt. No questions. Come to God humbly and just like you are. No dressing up. No rituals. None of which is a requirement in our Fathers eyes. Ephesians 2:4-9 God, being rich in mercy, because of the great love with which he loved us, even when we were dead in our trespasses, made us alive together with Christ—by grace you have been saved and raised us up with him and seated us with him in the heavenly places in Christ Jesus, so that in the coming ages he might show the immeasurable riches of his grace in kindness toward us in Christ Jesus. For by grace you have been saved through faith. And this is not your own doing; it is the gift of God, not a result of works, so that no one may boast.